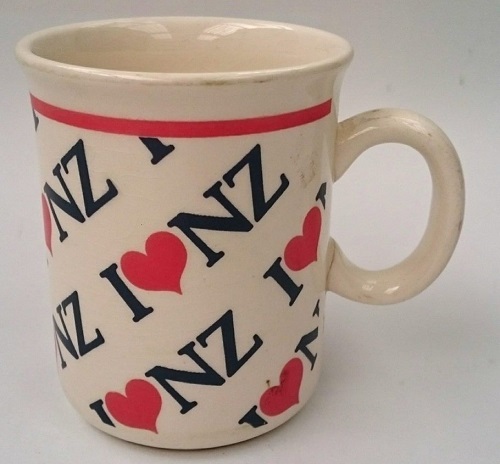 New Zealand d90511 on a 3050 shape made in 1989. 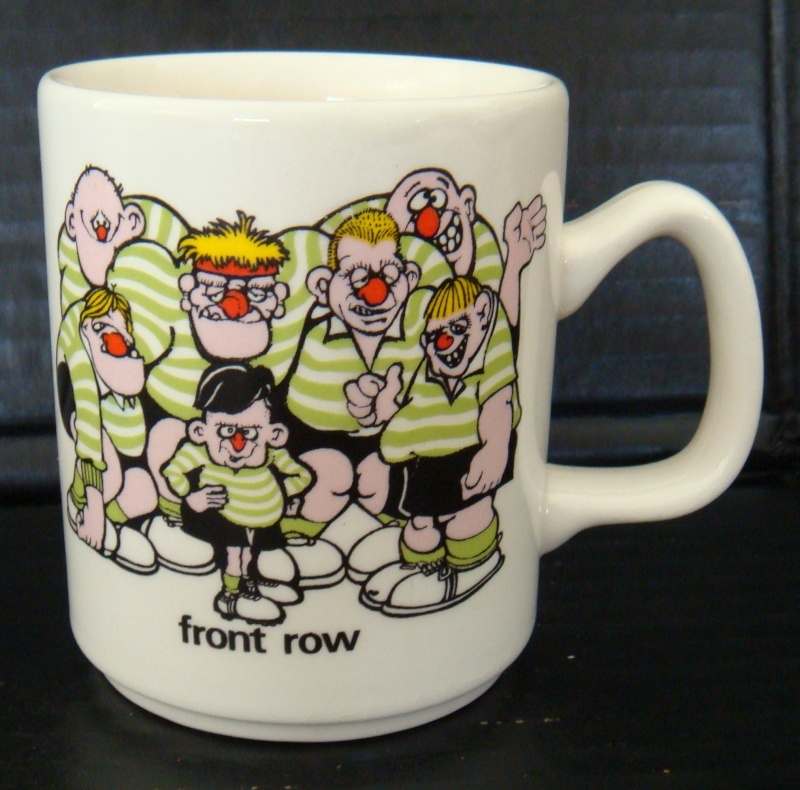 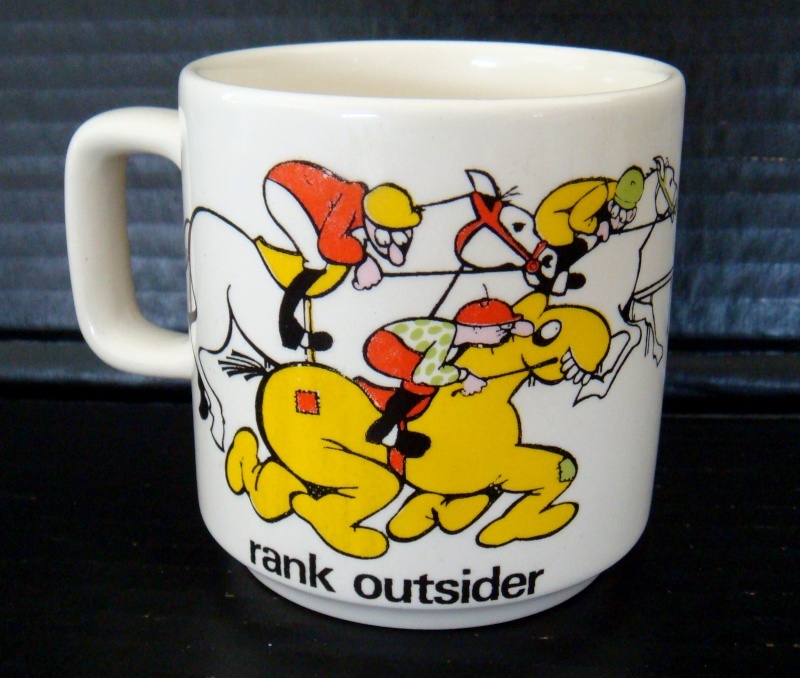 Perhaps these mugs of sunny's are from that Sporting Scene series? 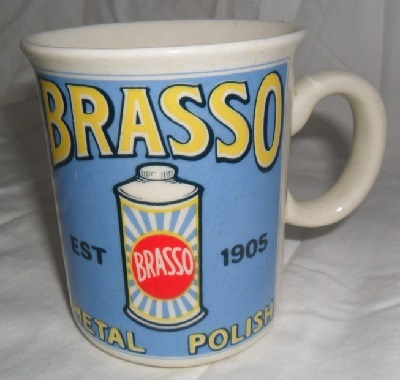 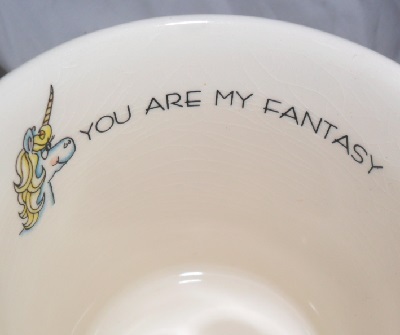 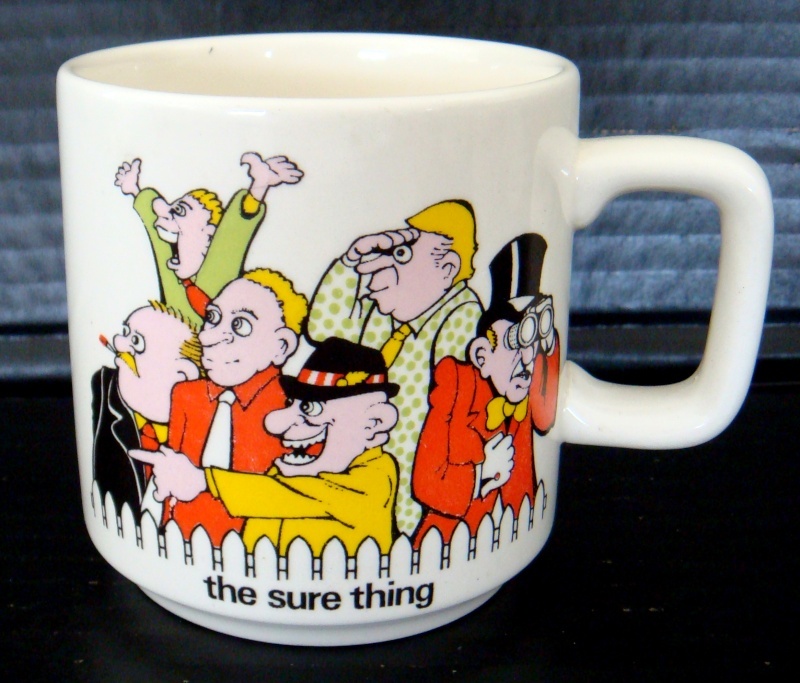 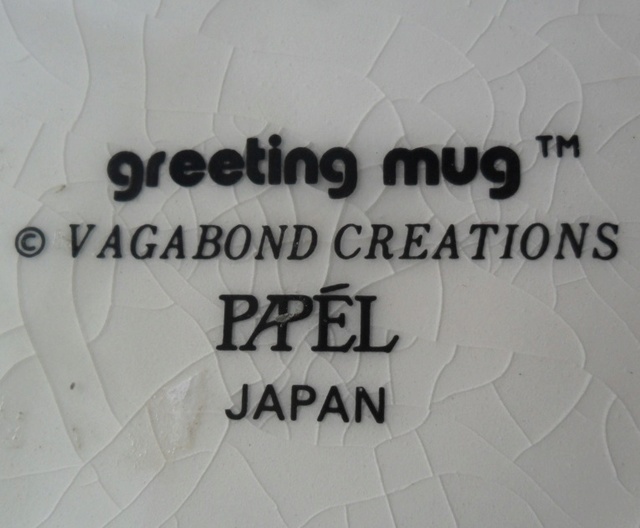 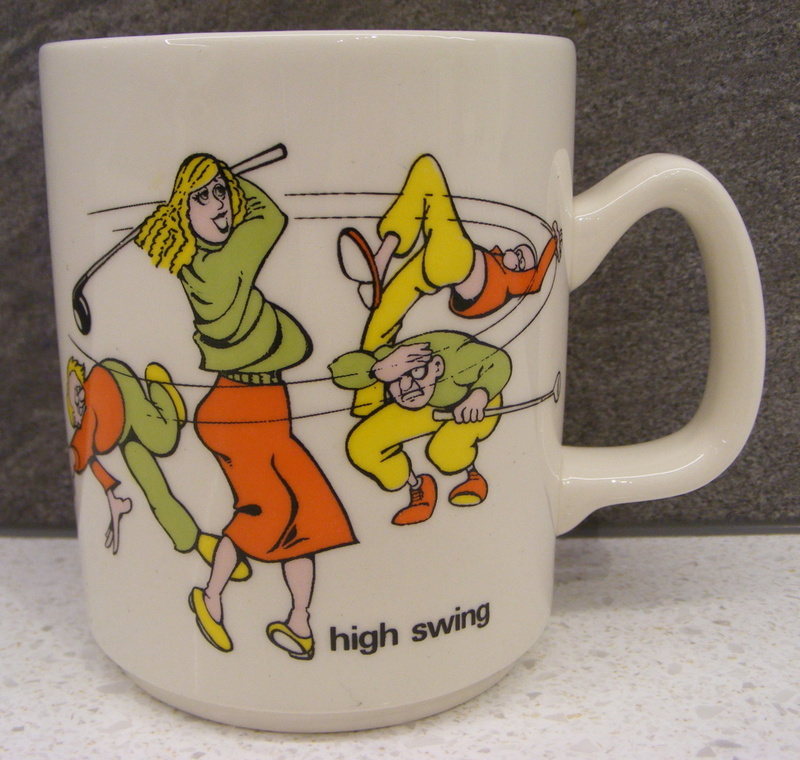 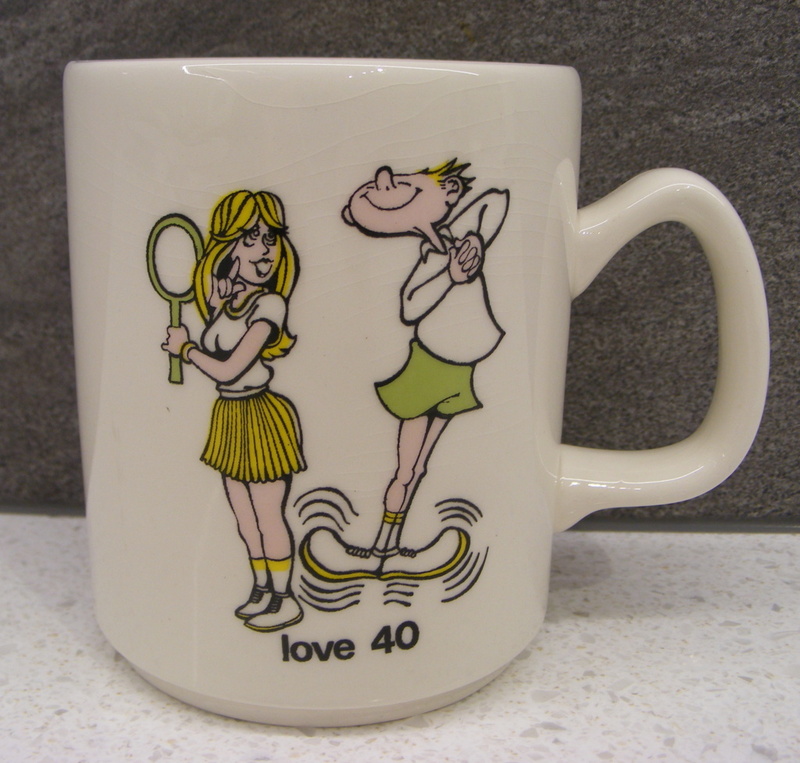 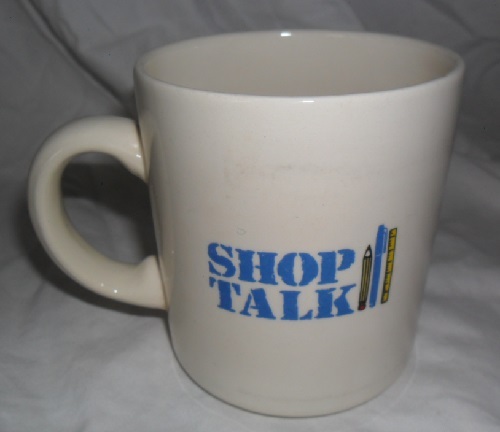 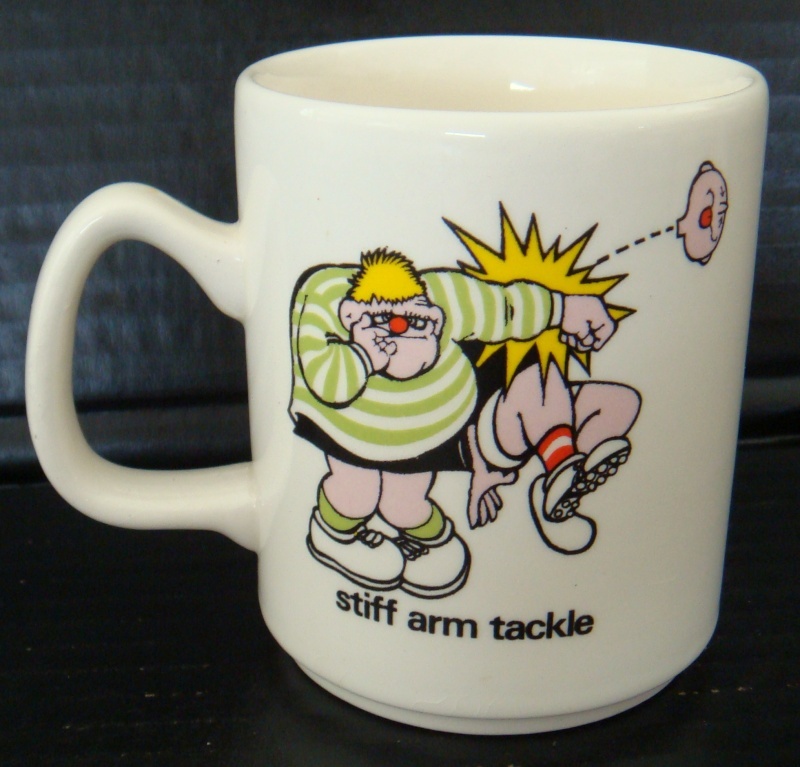 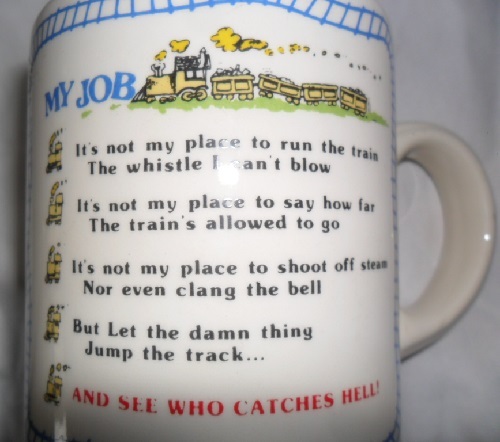 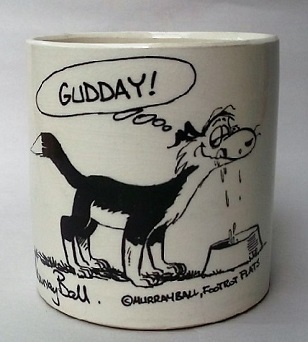 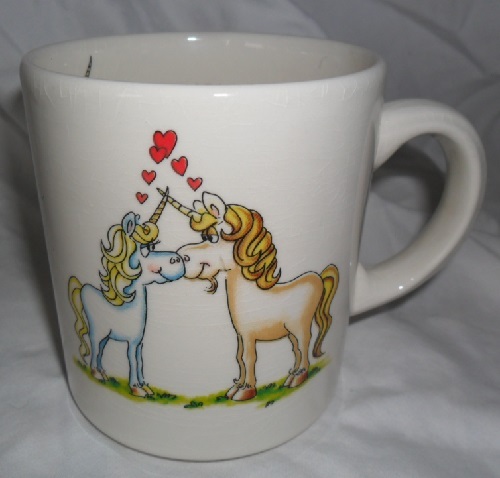 I think these are the tennis and golf mugs that Mumof1 was referring to way back on page 5.